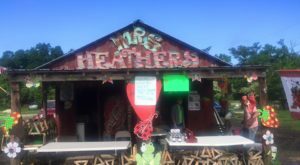 From Shreveport to Grand Isle, there are countless places peppered throughout the state that claim to be haunted. 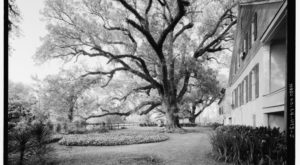 People travel from all over to stay at places like the Myrtles Plantation, known as the most haunted plantation in the country. 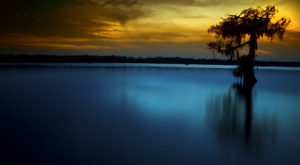 However, there are several other spots around Louisiana that have paranormal pasts that are worth checking out. Do you believe in ghosts? Elvis Presley, Hank Williams, and Johnny Cash are just a few of the famous names that have come through this treasured building, which first opened in 1929. When you take a tour, you’ll learn about the paranormal history and hear about all of the spooky interactions guests and staff members have had. From disembodied voices to objects moving, this is one place you won't want to find yourself alone in. 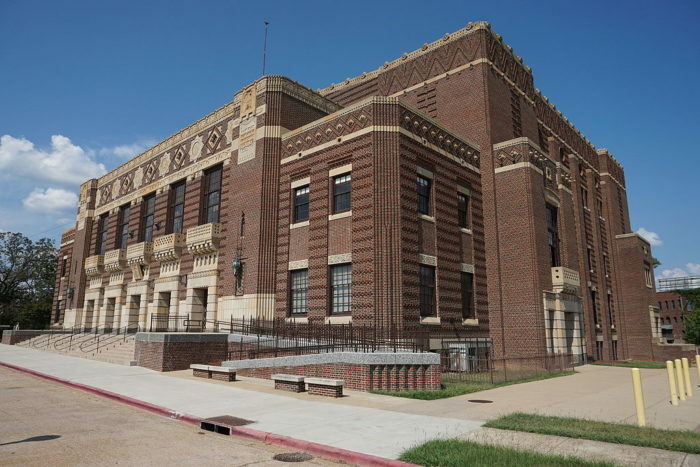 Shreveport Municipal Auditorium is located at 705 Grand Ave., Shreveport, LA 71101. 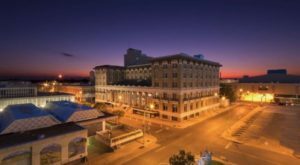 This beautiful hotel is known to be haunted by the spirit of a child who died in the elevator shaft, as well as another who is said to have died at the bottom of the staircase. Many claim to hear voices and see apparitions as they get off the elevator. What do you think? Would you take a potentially haunted ride on the elevator? 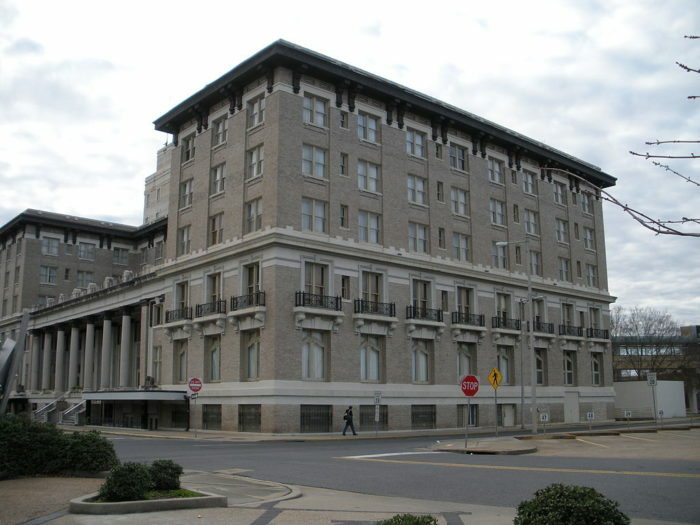 Bentley Hotel is located at 200 Desoto St., Alexandria, LA 71301. Perhaps one of the most haunted hidden gems on the list, the Calcasieu Courthouse is said to be haunted by the spirit of a lady from the 1940s who was executed for murdering a man. Many believe the ghost of Toni Jo still lingers around, making her presence known by turning on computers, locking doors, and causing other paranormal activity. 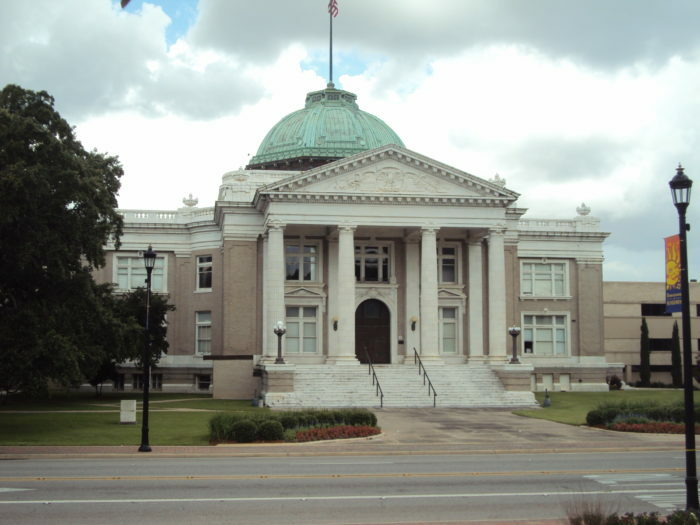 Calcasieu Courthouse is located at 1000 Ryan St., Lake Charles, LA 70601. The tragic story behind the haunting of Pleasant Hall tells of a girl who shot her boyfriend before turning the gun on herself. While there are no police records to back up this story, many still believe there is just something off about the building, particularly in room 312. 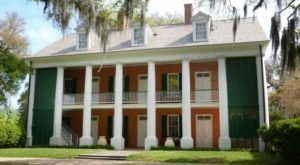 Pleasant Hall is located on the Louisiana State University Campus in Baton Rouge. 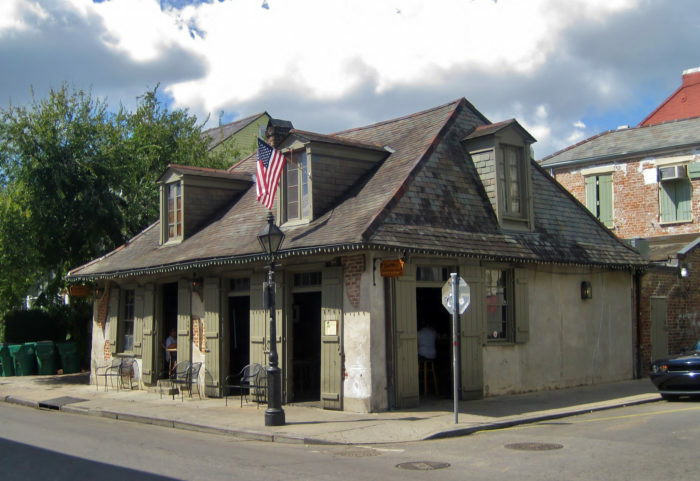 Built in 1722, Lafitte’s is the oldest building in the country currently being used as a bar. With a building as old as Lafitte’s, it makes sense that a ghost story or two would be floating around. Many claim to have seen the legendary Jean Lafitte himself, quietly lurking in the corner of the bar. The second floor is reported to to be haunted by a female spirit who is known to whisper in the ears of those passing through. Lafitte’s Blacksmith Shop is located at 941 Bourbon St., New Orleans, LA 70116. Nothing like sharing a meal with a ghost, right? 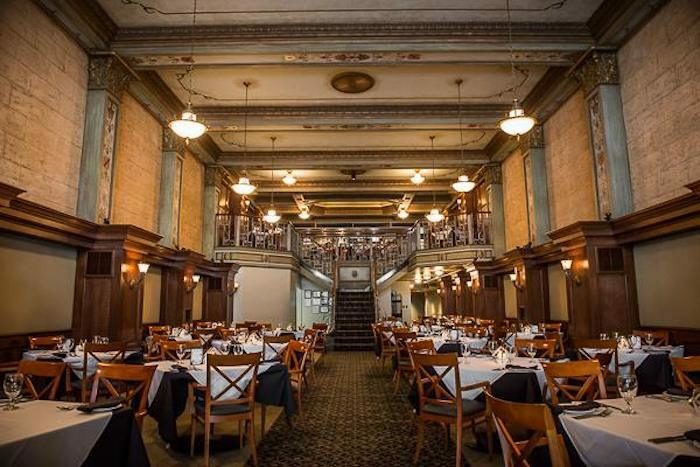 This popular, upscale restaurant in Alexandria has experienced just about every paranormal encounter you could imagine. Disembodied voices, dark shadows, and objects moving on their own are just some of the unexplained events that have happened here. 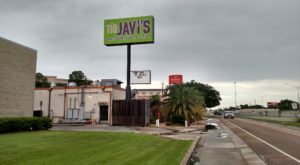 Diamond Grill is located at 924 3rd St., Alexandria, LA 71301. 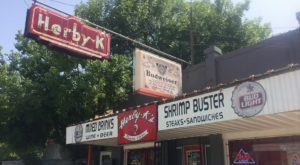 Have you ever had a paranormal experience in Louisiana? 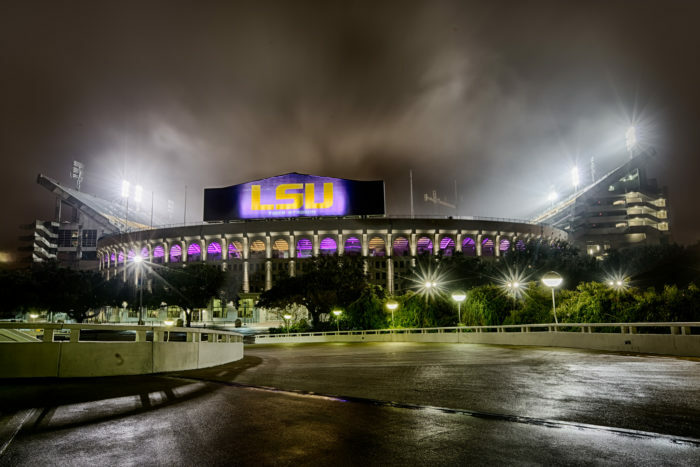 Where do you think is the best place to spot a spirit in the Bayou State? Let us know in the comments below and be sure the share your spooky stories!